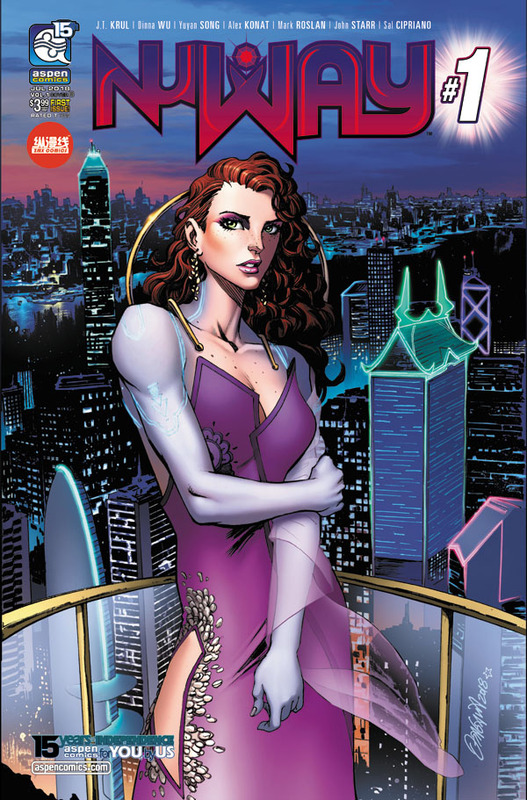 Comic Frontline: Aspen Debuts Two New Series - Dissension: War Eternal And Nu Way! 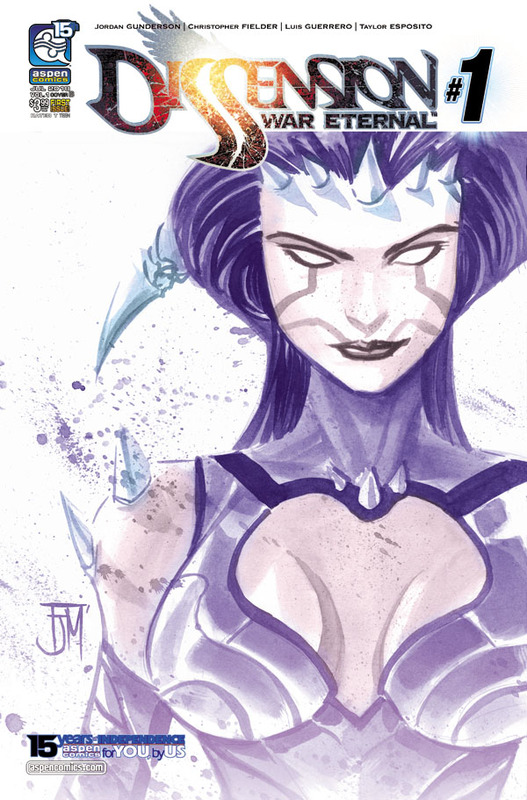 Aspen Debuts Two New Series - Dissension: War Eternal And Nu Way! 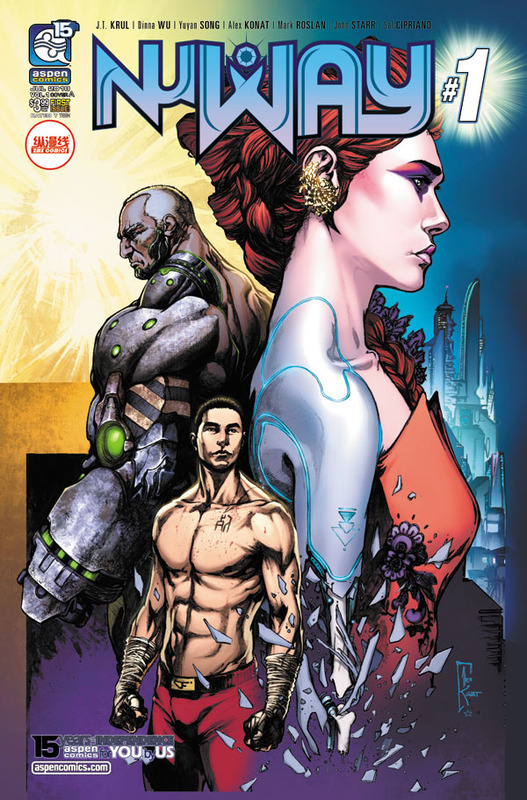 In association with ZMX Comics, the publisher is releasing the sci-fi action-adventure Nu Way #1 on July 11th by writer J.T. 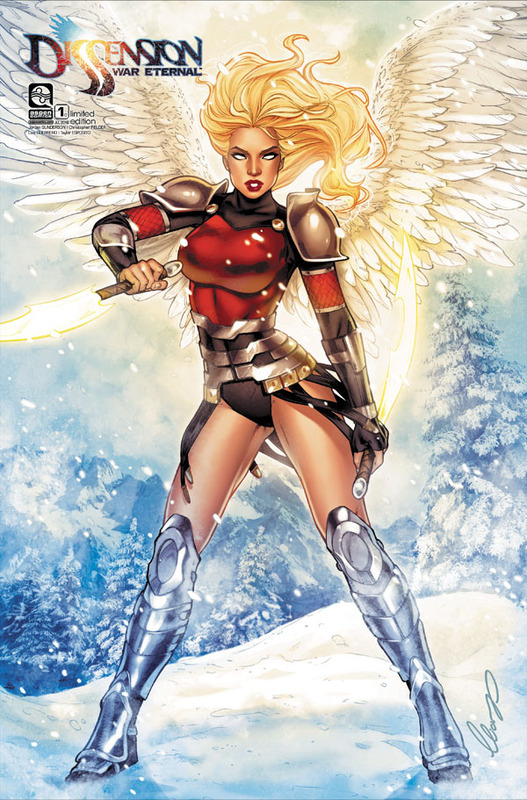 Krul (Jirni, Michael Turner’s Soulfire) with art by Alex Konat (Michael Turner’s Fathom, Eternal Soulfire) and colors by John Starr (Executive Assistant: Iris, Jirni) with lettering by Sal Cipriano (The Flash) featuring covers by Konat, Ryan Odagawa, Harvey Tolibao, Jordan Gunderson and more to be announced. 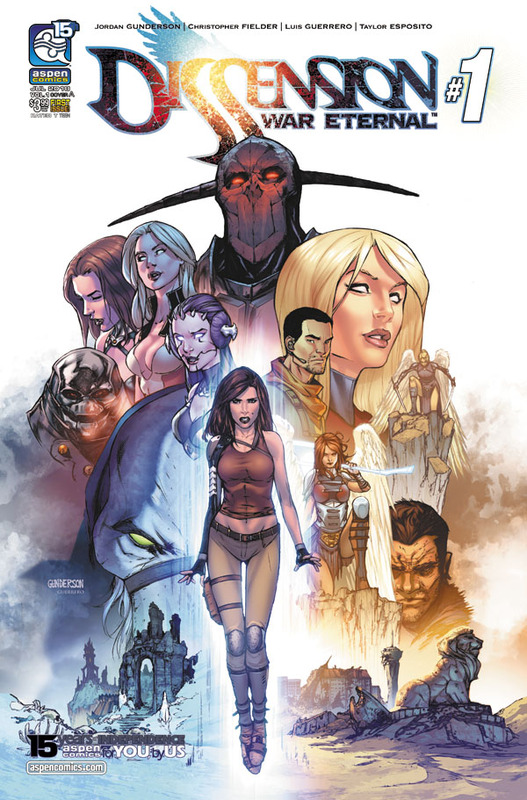 Also, Aspen will be releasing Dissension: War Eternal on July 25th, an all-new action-adventure series by creator and artist Jordan Gunderson (Aspen Universe: Revelations, The Four Points) along with co-writer Christopher Fielder with art by Gunderson, Luis Guerrero (The Flash) and lettering by Taylor Esposito (Shrugged, BubbleGun). 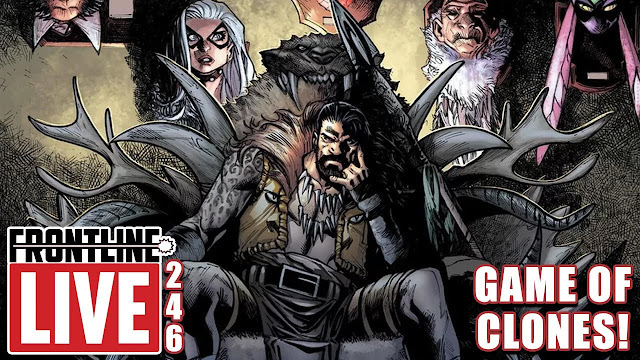 Dissension will feature future covers by Gunderson, Elias Chatzoudis, Marcus To, Kevin Sharpe, Siya Oum and more to be revealed. 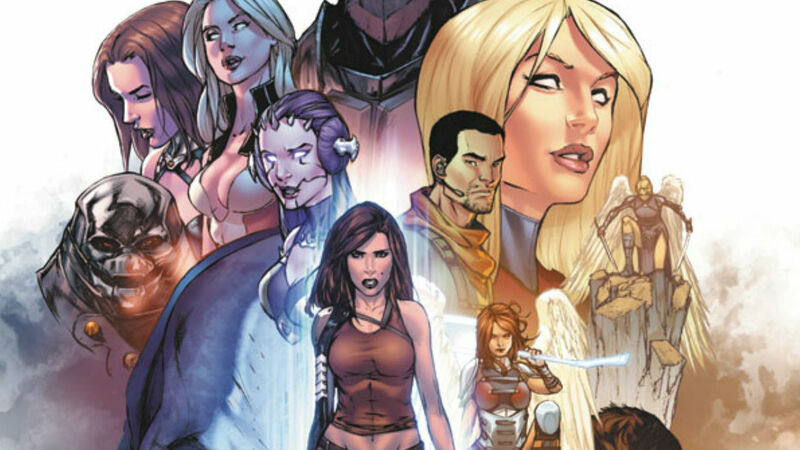 Let us know in the comments what you think of this Aspen Comics Announcement and don't forget to follow us on Twitter for the latest Previews, Reviews, News and Interviews!